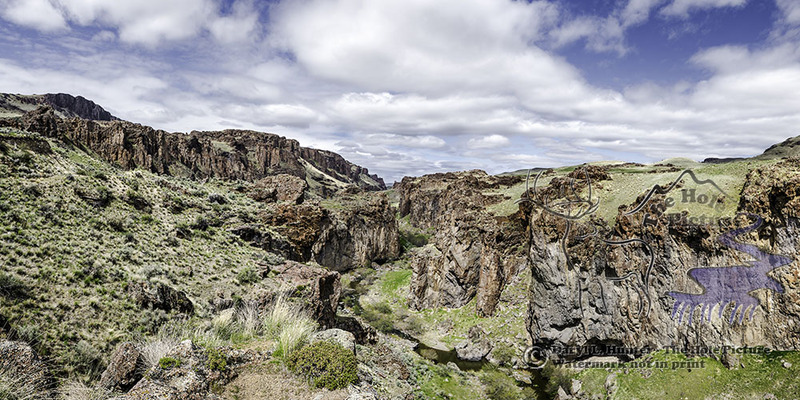 Owyhee Country, Succor Creek • Carved by desert rivers winding toward the Pacific, Oregon’s Owyhee Canyonlands is the last great unprotected expanse of the American West. Everywhere you look is a great western landscape to be caputred by the photographer. Its craggy red-rock canyons, blue-ribbon trout streams and rolling hills make up a diverse wild land nearly the size of Yellowstone, home to a rich array of wildlife. 2X1 ratio panorama can be prints can be measured in feet instead of inches. Traditional Fine Art Prints • I have all fine art prints printed at Bay Photo, an internationally known custom color lab. After printing, Bay Photo ships the print to me for inspection and signing, I then ship them along to you. This takes awhile, be patient. I spec them on “Moab’s Lasal Exhibition Luster” photo paper. This paper weighs in at a healthy 300gsm, ideal for gallery and exhibition prints, the new fourth-generation coating ensures the highest possible d-max and color holdout. With product names like Entrada, Colorado, and Lasal its easy to see the source of inspiration for Legion Paper's Moab brand. Created in Moab, UT surrounded by the endless red rock wonders of Arches and Canyonlands National Parks, the Colorado River, and the LaSal Mountains, the Moab line of archival, digital imaging papers continues to rely on that inspiration to design premium solutions for digital photographers and artists. Your paper print product will come pre-mounted on 3/16" Gator Foamboard, a very rigid, durable, and lightweight backing that will not warp, the premium backing for fine art prints. Having messed up prints myself putting them on mountaing board you will appreciate the extra effort and expanese. MetalPrints - Stunning Prints on Aluminum in Sizes up to 4x8' MetalPrints™ represent a new art medium for preserving photos by infusing dyes directly into specially coated aluminum sheets. Your images will take on an almost magical luminescence. You've never seen a more brilliant and impressive print! Colors are vibrant and the luminescence is breathtaking. 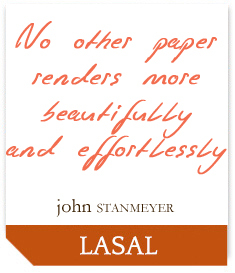 Detail and resolution are unsurpassed. Of course - this is custom artwork and if there is another style or medium like Canvas, Acrylic or even on wood, I will accommodate; however, prices may have to be adjusted for Acrylic.